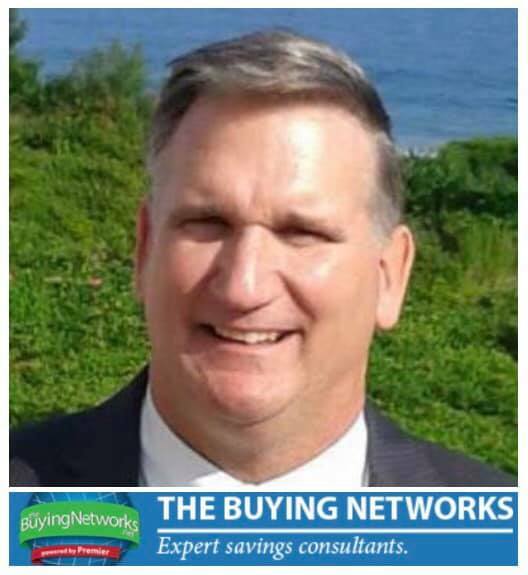 Today, on Business Beat, Mike Silver from The Buying Networks joined Lori to discuss how they help businesses, non-profits and ministries save money on what they buy. They started off talking about Mike’s background and how he started the company eleven years ago. Then he answered frequently asked questions. Next, they discussed how many organizations waste money that could be spent helping people. Mike told us how the network makes money, and how it’s free for members to get better pricing. He also told us about his camp called Wilds of New England, that God miraculously provides for, so kids can attend free. Finally, Mike encouraged us to consider joining the network to use our savings to support outreach. Listen in and hear more about it.